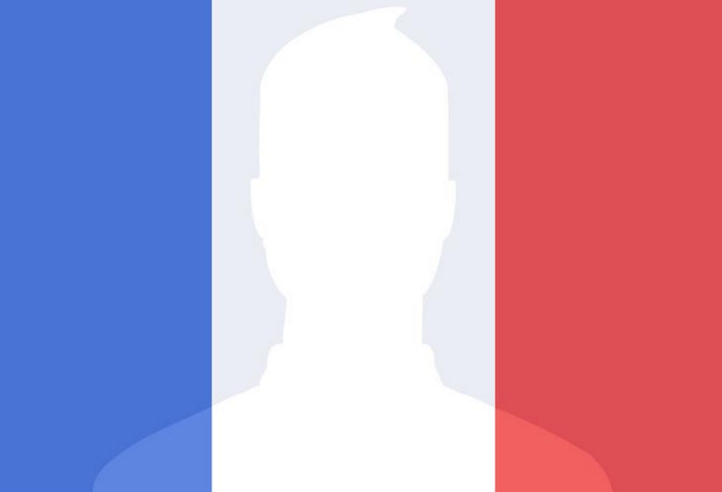 After Millions of people around the world showed their support on Facebook by updating their profile picture with the French flag overlay, they are now asking how to remove them, or go back to their original Facebook profile pictures. When Facebook introduced the overlay, many people did not recognize the option to set the time in which it should stay on their profile. The options were never, 1 hour, 1 day or 1 week and everyone is now confused because they do not know how to remove it. 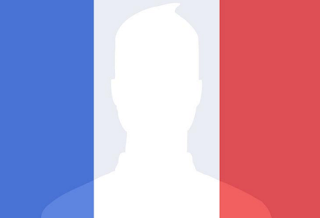 Option one; Click on you profile photo and use another, this will replace the overlay and the current profile photo. Option two; click here “Try It” again and set a time for the overlay to end, or even change to your old picture and back to the overlay again through your profile page.